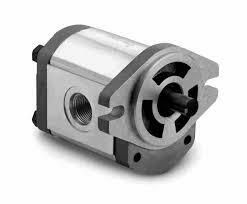 Difference Of Hydraulic Pump and Hydraulic Motor? 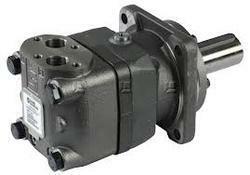 Hydraulic or fluid pump is a device which transfers energy from its mobile components to the fluid that passes through the pumping equipment. The energy added into the pump supplements the velocity and pressure of the fluid. The hydraulic pump components are all instrumental in ensuring that the device operates optimally and provides the energy required to push the fluid in the required direction. 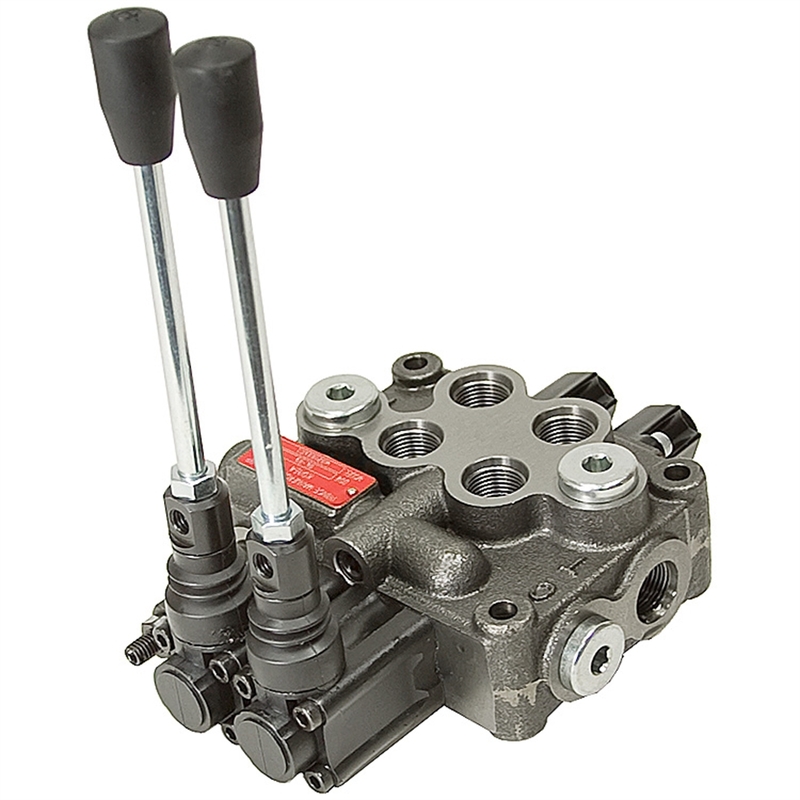 Like any other equipment or machinery, hydraulic pumps need to be periodically maintained to ensure its components operate at their highest efficiency levels. 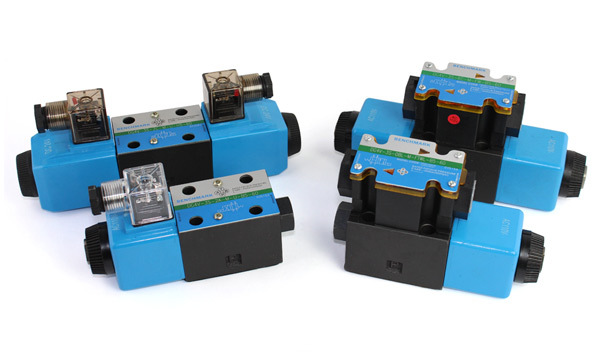 These moving mechanical parts of the pump utilize energy from particular sources such as electrical power supplied to it in the form of mechanical energy using an electric motor. 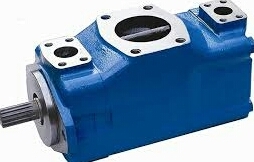 Hydraulic pumps work in two distinct ways; first, the mechanical action of the pump creates a vacuum at its inlet allowing atmospheric pressure to push the fluid from its reservoir to the inlet of the pump. Second, the mechanical action of the pump delivers the fluid to the outlet section and pushes it through the hydraulic system. You should know that the function of the pump produces the flow or movement of the liquid; the pump does not generate pressure. 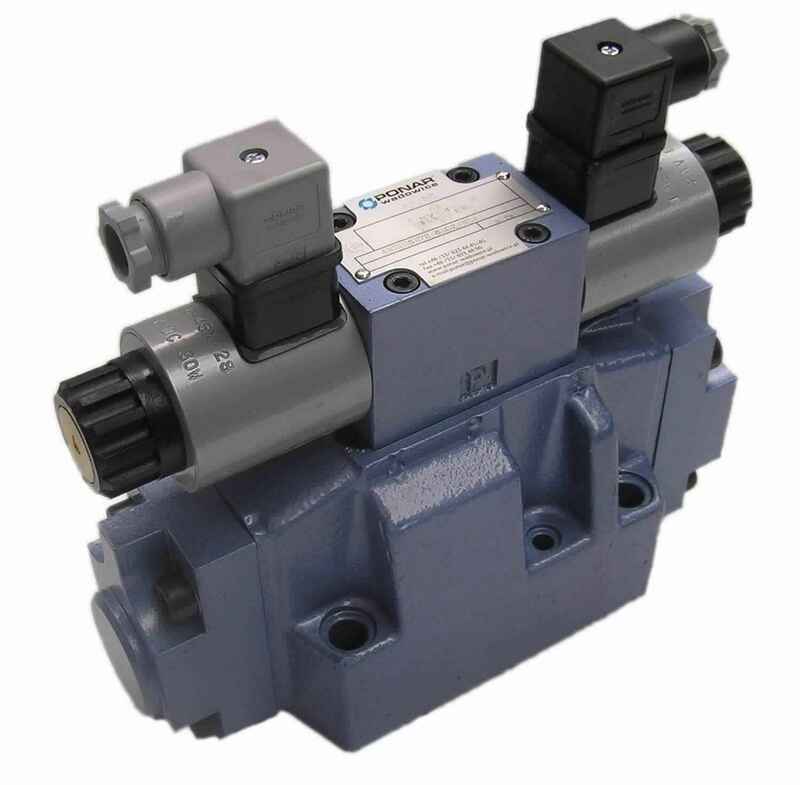 A hydraulic pump creates the flow that is necessary for the establishment of pressure that is a function of the resistance to the flow of fluid in the system. For instance, the fluid pressure at the outlet of the pump is zero for a device not connected to a load. Moreover, for a device delivering into the system, the level of pressure rises only to a level that overcomes the resistance of the system. Hydraulic hose provides a basic for supply fluid from one component to another Like actuator valves and systems and at the same time it supplies an inherent versatility to designers. 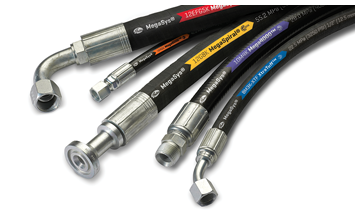 To say that hose is an important part of a hydraulic system is a huge understatement. 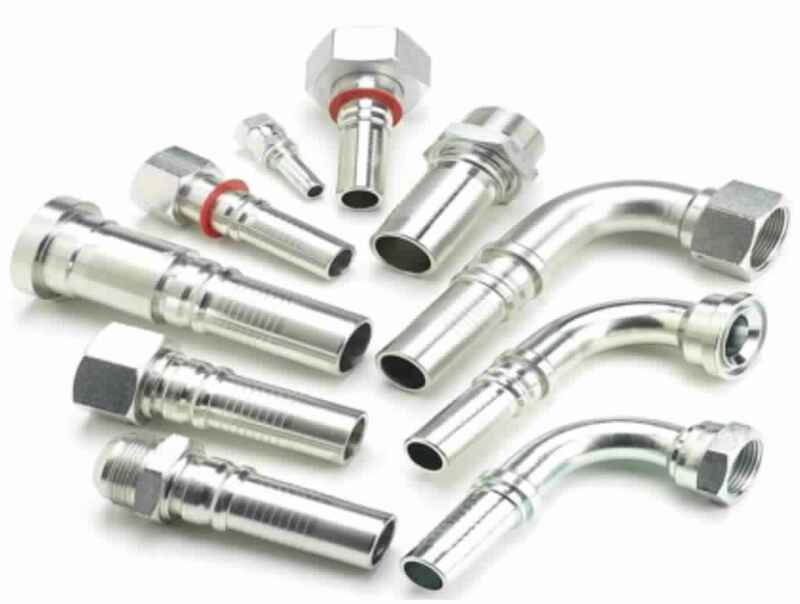 The flexibility of hose enables components to be positioned in the most efficient or convenient different places, because the hose has the ability to bend around corners, through tight spaces, or across long distances and small distances. 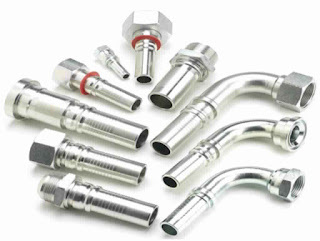 Yet these days, there seems to be as many different types of hose as there are long-distance carriers. How does a designer tell one from the other. 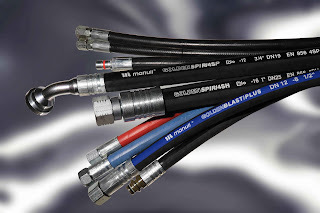 Isn't there an easy way to choose or compare hoses? Hydraulic hoses Coming Different items different pressure rating Like SAER1AT , SAER2AT,4-SP,4-SH,R-13 ,R-15 This items coming different sizes This SAE (society of automotive engineering ) standard calling American standard names this Germen standard Calling name" DIN" DIN –Dutch International Norm. R1AT – single wire braided Hoses ,R2AT – Double wire Braided Hose ,4-sp – four wire Srirel Hose this Low pressure call 4-sp High Pressure Call 4-SH. 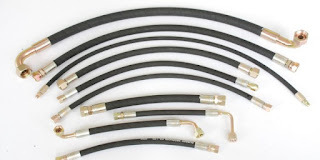 R-13 Six wire Spirel Low Pressure R-15 Six wire Spirel High Pressure all Hoses Coming Different sizes . • Before doing anything, be sure all pressure is released from the cylinder. 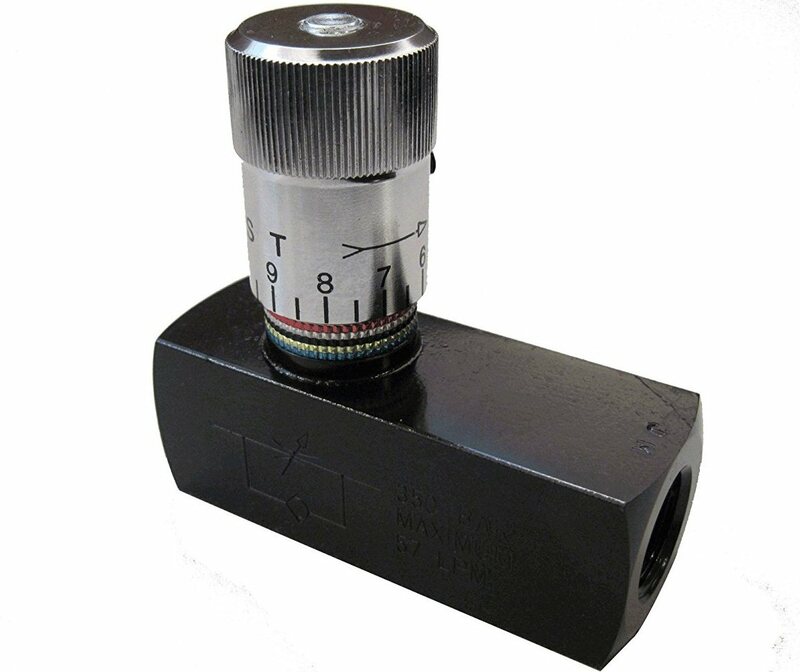 Loosen or remove the hydraulic lines on each end of the cylinder as this will allow all pressure to all escape. 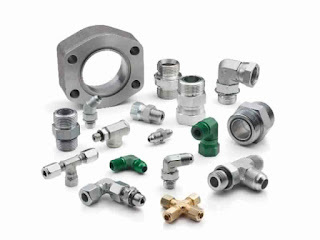 You may be able to unscrew the gland without removing either end of the cylinder assembly from its end connections. • In this case, I needed the room, so I pulled the pin from the piston rod end. Using the new tool, the gland is unscrewed from the hydraulic cylinder. In some cases a slight tap or bump with a hammer may be applied to the tool to break the gland loose. Once loosened, the gland should unscrew easily and pull away from the hydraulic cylinder if there is on the piston rod end. 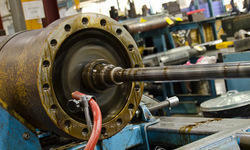 • With the gland removed, pull the piston rod from the cylinder. Large hydraulic cylinders may have to be supported to keep them straight while removing the piston rod. A winch is sometimes used for large cylinders but is not required Lifter or Crain in most cases. • Try to keep the piston rod from falling into the dirt or against other metal objects when it pulls out of the cylinder. Protect all parts Put all items one free box such as the fine threads inside of the cylinder from any damage, this is a very important and potentially costly precaution. • When the piston rod is free put the rod end back into its pin connection and unscrew the retaining bolt which holds the piston to the rod., this bolt may have to be heated if a thread locking substance has been used in a prior rebuilding process May be Need Heating Gas welding then free on threads. Try not to heat the piston any more than necessary and this should work . Place the parts in order and take a photo or two for later reference if you needed this was your assembling time easy. 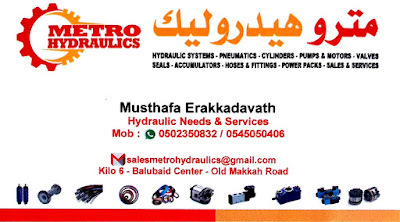 All Models Hydraulic Solenoid Direction Control valve,Manual Operated Valve,Pressure Relief Valve,Unloading Valve,Flow Control valve,Check valve,Pressure Switch,Pilot Operated Valve,Counter Balance Valve,Mobile Valve,Safety Valve,Boll Valves,Non Return Valve,proportional valve, Etc Available..
How is Working Hydraulic Cylinders And Types. 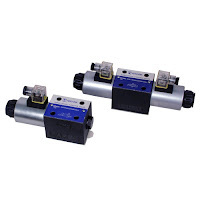 The Hydraulic cylinder is a Liner Actuator This Actuators Many Types. Hydraulic System generates force This Actuator created by a compressed liquid locked in a cylindrical Pressure. 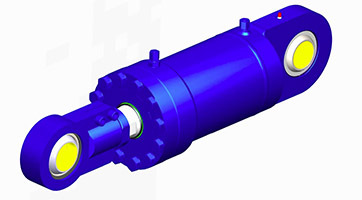 They are a variety of application Many Types Designs these cylinders are used in Different manufacturing machines. 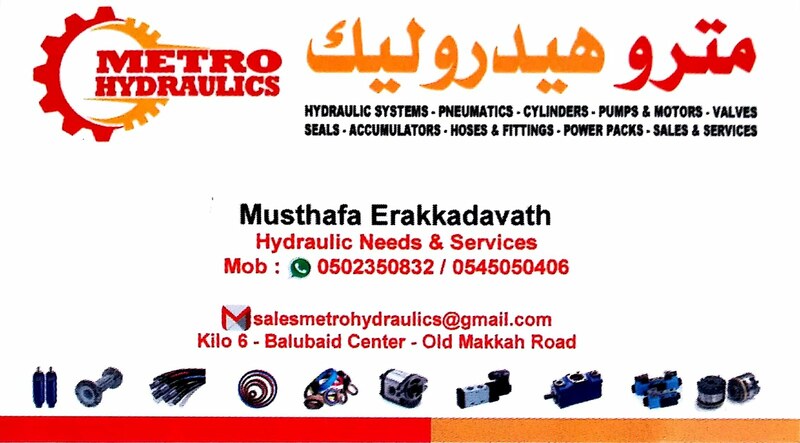 Construction Heavy Equipment’s and garbage compactor, dump trucks Concrete Pump Etc The fluid of these cylinders is an oil-based lubricant to facilitate the back and front moving of the Actuator then using Applicable Barrel . The barrel exerts pressure on the fluid generated force that is more than ten times force exerted on the Oil.